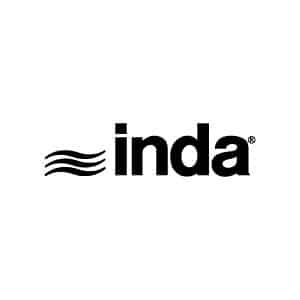 Inda was founded in Caravate (VA): Inda is the italian acronym of Industria Nazionale Degli Accessori (National Industry of Accessories); handmade production born for the realization of brassware objects for the bathroom. Keeping in mind the constant development of the market, Inda acquire shares of the company Ve.Ca (Vetreria Cassano – Glassware Cassano) to increase the offer with glass complements. The markets are becoming more global, to increase the protection of the markets Inda open branches in France, Spain and Austria. 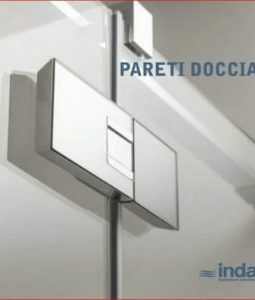 To insure more market shares in the bathroom industry, Inda creates a collection of products dedicated to DIY business.Inda expand the lines of production from the only accessories to a full concept of bathroom interiors and acquire the furniture factory plan of Sartor in Olmi (Treviso).Inda open the German branch. 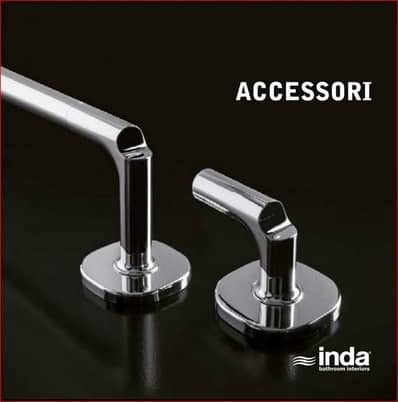 Inda present H2O Classic: the first full collection dedicated to the bathroom interiors. The introduction of electronic systems and unified procedures centralizes all the administrative services. 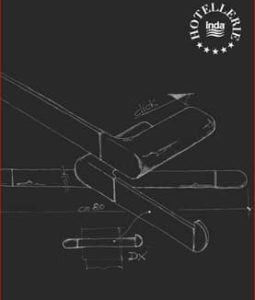 A lot of industrial investments allow INDA to perform the most of the production processes internally.INDA open the branch in Holland. 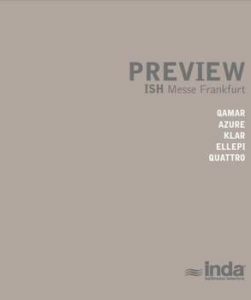 The INDA brand demonstrates its success in the bathroom interiors market with a catalogue which includes more than 5.000 items. 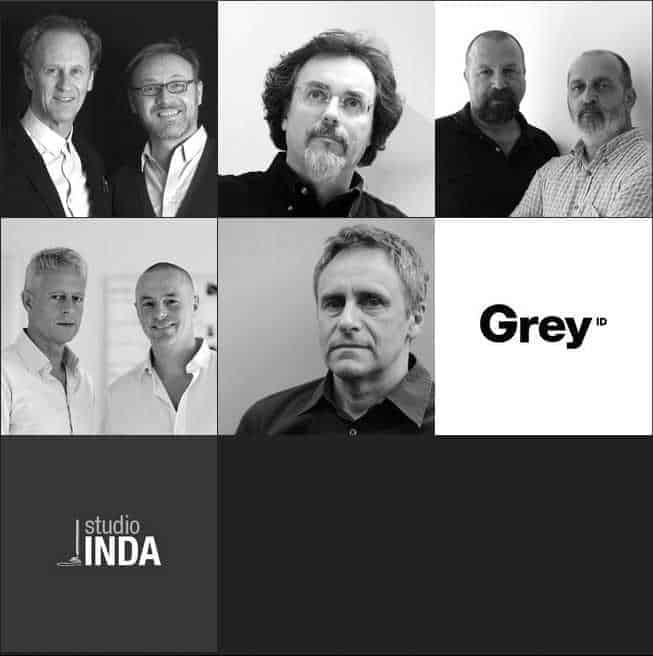 Year of birth of Samo Industries; Inda and Samo join together to be stronger and to create an integrated group with a European leadership in the bathroom interior market. The group is able to offer varied range of products, accessories, bathroom furniture and shower enclosures solutions. guarantee the production and the distribution of accessories, furniture, shower enclosures, mirrors and lamps. NEED MORE INDA INFORMATION ?